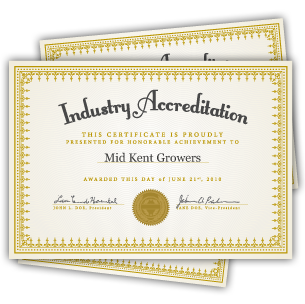 Mid Kent Growers are a collective of commercial fruit growers in the County. 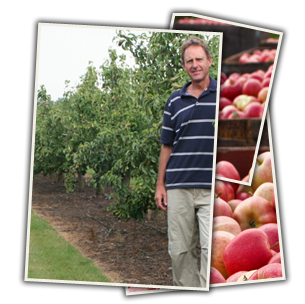 With eighteen growers and thirty eight farms this co-operative provides a huge amount of top quality English fruit. 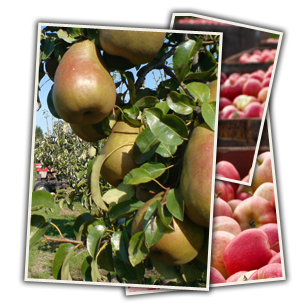 The traditional cox apple is the main variety grown followed by gala and conference pears as well as more traditional varieties that act as good quality pollinators. 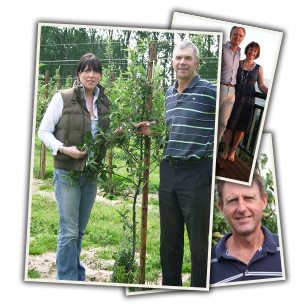 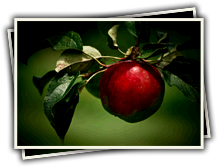 This website will show you the English fruit grown and information on the farmers that grow it.